A Rare Find in Sherman Oaks! 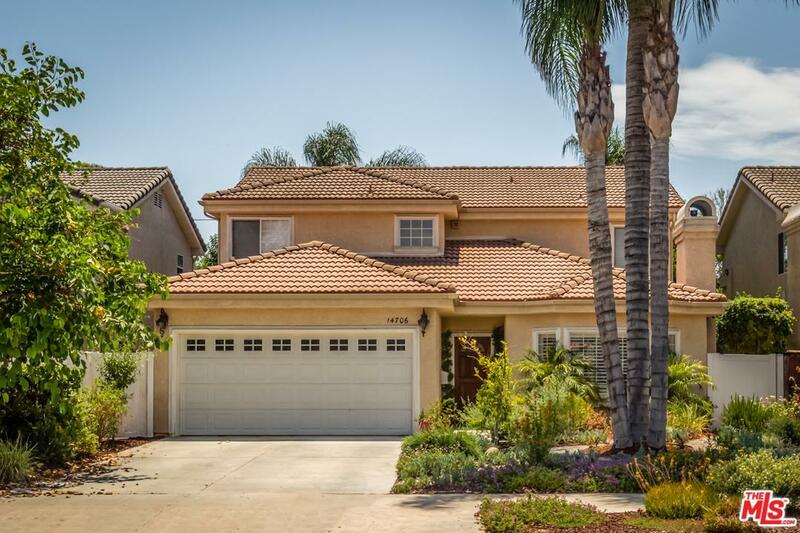 Built in 1999, this two-story Contemporary Traditional boasts 4 beds, 3 baths & attached 2 car garage w/direct access. 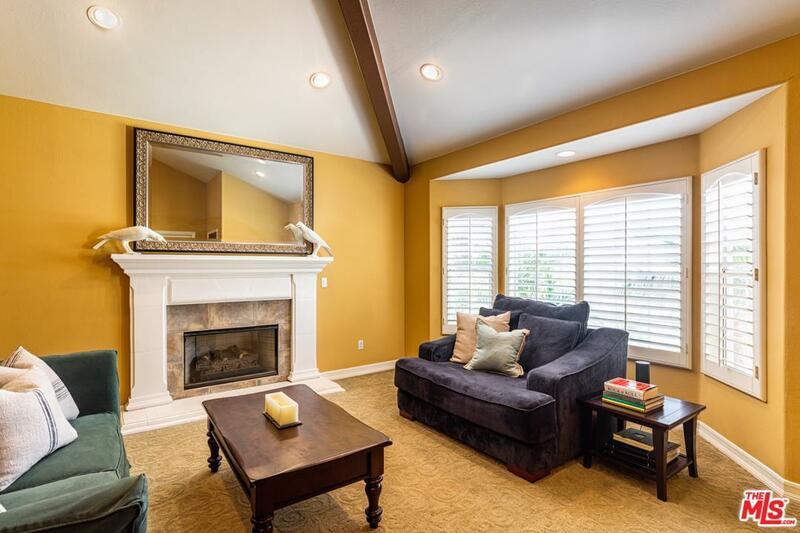 Spacious living room w/vaulted ceilings, fireplace & recessed lighting opens to a lovely formal dining room. Bright & open eat-in kitchen w/granite counters, custom cabinetry & stainless steel appliances, including Thermador range & refrigerator. 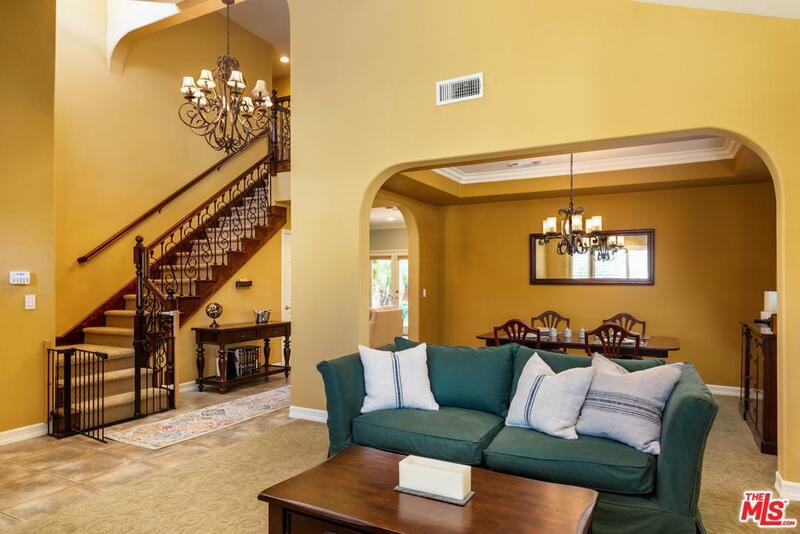 Family room w/high ceilings, crown molding & French doors open to a lush & private entertainer's backyard w/built-in gas BBQ. First-floor bedroom serves as a perfect home office w/built-in desk & bookcases. Master retreat offers vaulted & beamed ceilings, dual closets w/built-in storage & a large bath w/dual vanity, shower & spa tub. Recent upgrades: new AC, new landscaping, new water heater, new dishwasher/refrigerator, upgraded electrical panel, closet organizers & plantation shutters throughout. Minutes to Ventura Blvd, Sherman Oaks' Galleria & Fashion Square, Parks & LA River Greenway Trail. 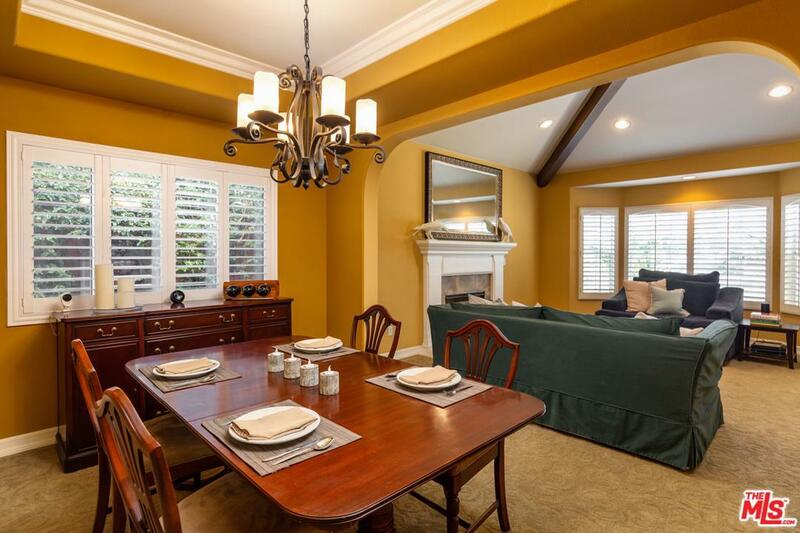 Sold by Steven Walker BRE#01824888 of Coldwell Banker-Studio City.